December 15th, 2014 We are always thrilled to know when our clients enjoy living and working in our projects, but we were particularly touched to know that the general architectural public feels the same way. 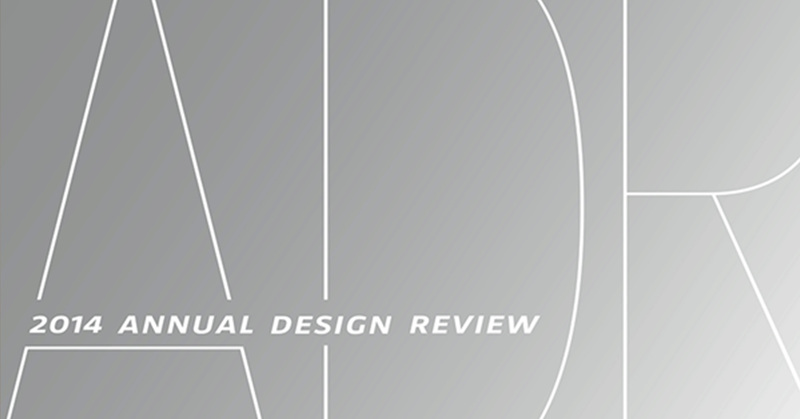 This year, in 2014, two of our projects, Centro de Artes Nadir Afonso and Village Health Works Staff Housing received Architect Magazine’s Annual Design Review Awards. We are delighted! Click here for list of winners. 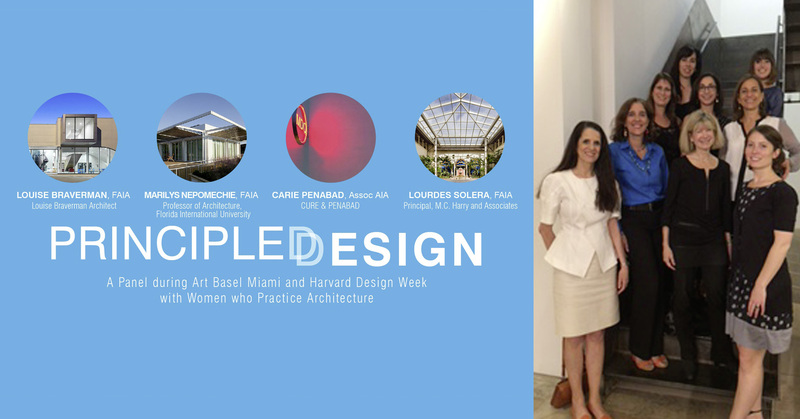 December 6th, 2014 Louise was delighted to take part in an enlightening conversation with an esteemed group of Miami-based women architects: Marilys Nepomechie of Florida International University, Carie Penabad of Cure & Penebad, and Lourdes Solera of M.C. Harry and Associates. Members of the audience were quite vocal about their opinions on the role of women in the profession, which led to a lively, interactive conversation, moderated by Caroline James.